Research is more than just contributing original work to the body of knowledge, personal growth or satisfying your curiosity. There are also some valuable skills to be learnt. 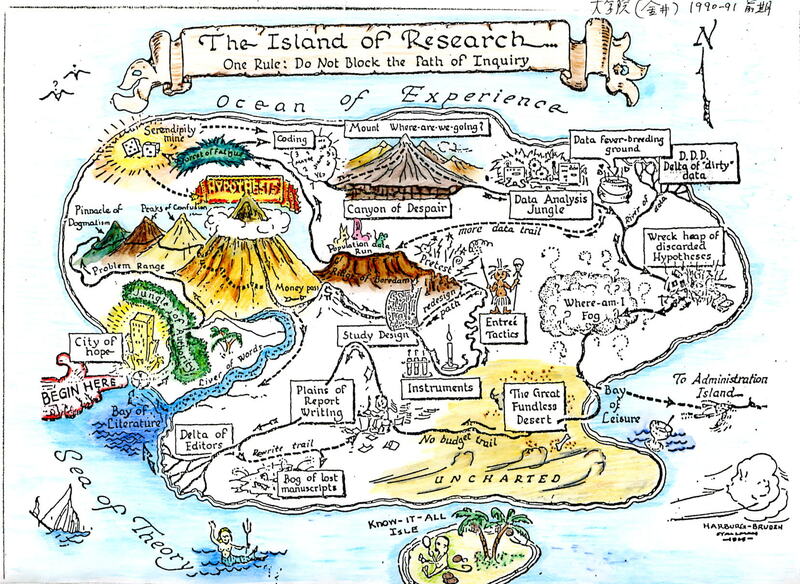 This page hopes to provide you with tips and tools to learn or improve your skills toolbox in order to navigate the island of research.